Since then I’ve never been near an actual printingpress anymore, sadly. I’ve found other things to do. 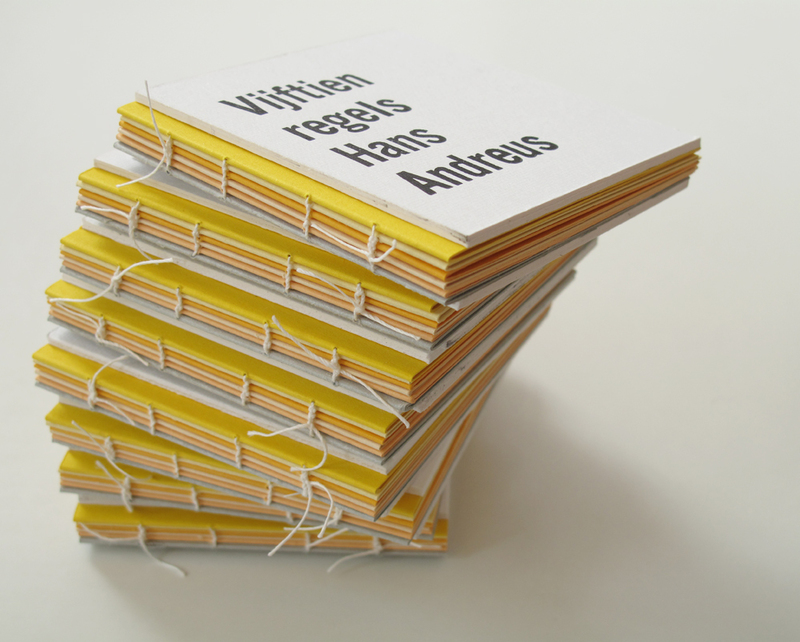 But when I came across Maartje Janssen’s blog Letterkabinet, my heart just jumped for joy! Here’s someone the same age (well, a year younger), doing actual printing herself! How cool is that? And the things she makes a so pretty, I just want to have them all (all photos are taking from her website)! Good thing I’m going to the Boekkunstbeurs in November, so I get to see her work in real life. I know that just being surrounded by all these printers and books will make me so happy. In fact, just thinking about it already makes me a happy girl. I just love craftmanship. My hands are just itching to go somewhere where I can print something myself again, but it’s a good thing Maartje warned me that printing at home is very time-consuming. 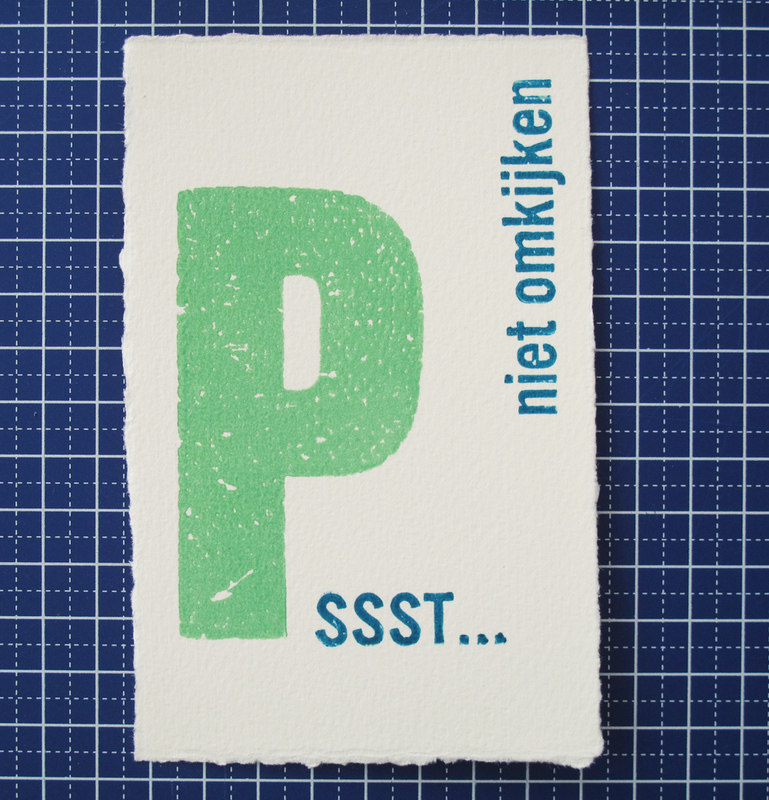 So because I won’t be buying a printer myself anytime soon, I’m dedicating today’s Inspiration Friday to Letterkabinet, so we can all look at all the pretty printing Maartje does! 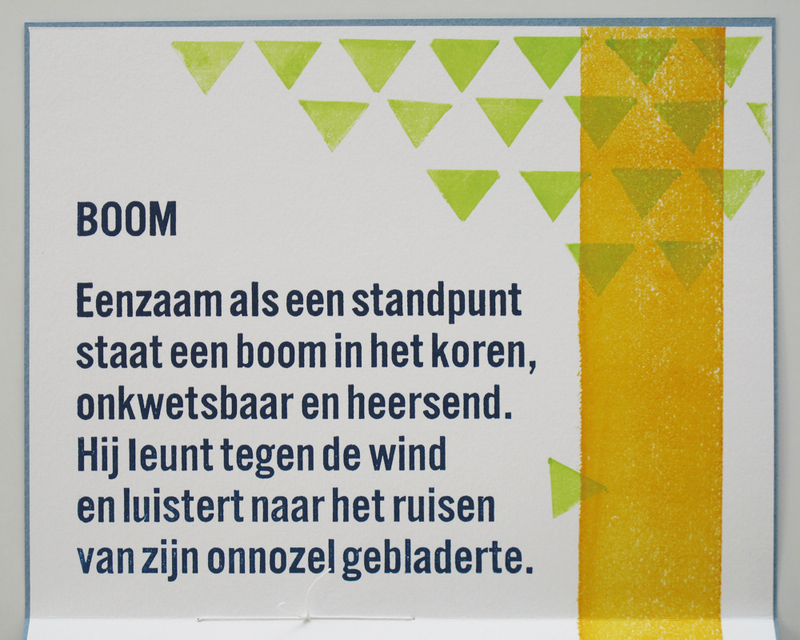 Weer een hele fijne tip. Dank!